Our monthly Book Review blog is here, bringing you a few of the reviews we have received since October. Take a look and see if any of these books take your fancy! …which takes me to what’s ultimately fascinating about the American Civil War (when seen from a safe distance, that is). It has battles not so different from Waterloo, Pavia, Bannockburn and Chalons, but fought by soldiers who then went away to write memoires. It sometimes seems as if everybody – even the bit players – the NPCs – has a name, family, photo, and a write up of their experiences. The rebs drew their revolvers… they rushed together, each line passing through the other, except those that went down in the shock of collision. Then each man attempted to get back to his original position, and the shooting and running, cursing and cutting that followed cannot be understood except by an eye witness. 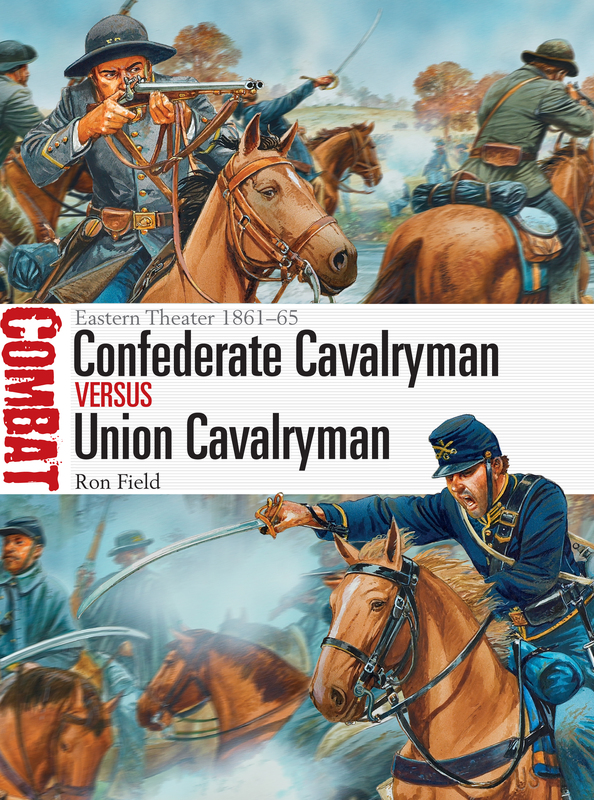 …that wild, unearthly, untrained, undisciplined, yet to the enemy terrific and terrible, Confederate yell, which swelled and grew as it passed from front to rear of our entire column. Down from the crest of that ridge the regiment poured like and avalanche. 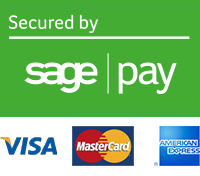 With flashing sabre and the impetuous speed of a war-horse, nothing could withstand it. The American Civil War is not my heritage, not my geography (an impediment to easy understanding). I have no imaginative hat in the ring. Even so, after reading this book, I am resolved to dig out at least one of these vividly written memoires. 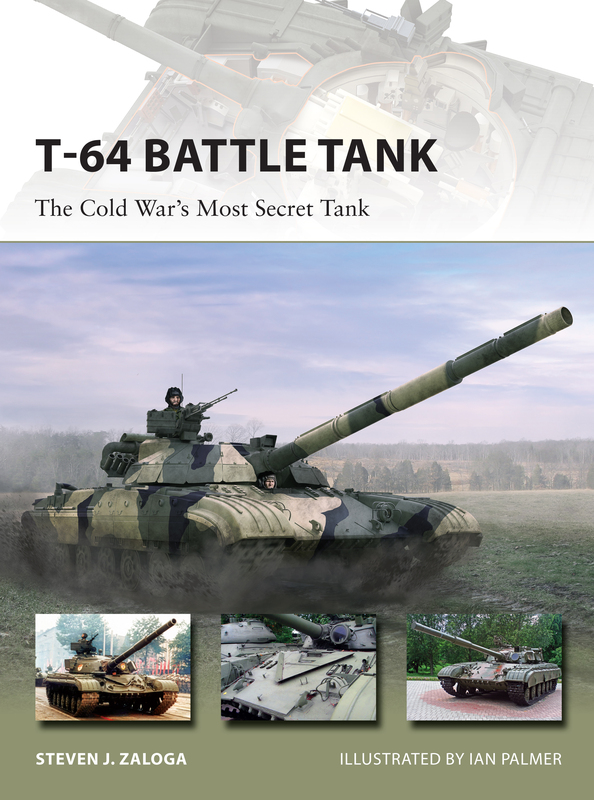 T-64 Battle Tank: The Cold War’s Most Secret Tank opens up with an explanation of the reasons behind the tank’s development, all of which make for interesting reading. What’s really great is that it doesn’t just give you the “why”, it also gives you the “how”, detailing all the development and construction problems that plagued the T-64 pretty much from the outset. What’s most interesting about the T-64 is what a monstrosity it is. With all its pop-out rocket deflecting fins, and belt-fed 115 mm cannon It’s like something out of a sci-fi anime, rather than an actual war machine. Some may say this is typical of the Russian Cold War ethos of “Make It As Big As You Can” (see the Mi-24 Hind), but the engineering involved in making it work is staggering. The artwork and photos are simply superb throughout. The “centrefold” cut-away – in particular – is absolutely brilliant; a real highlight. The history and development of the T-64 makes for interesting reading, but the artwork and photos are what really lift this book above the crowd. Well worth picking up if you’re modelling or wargaming with the T-64. 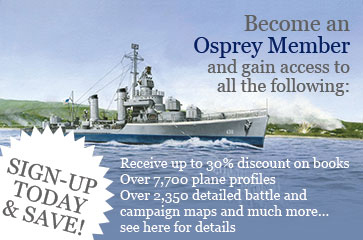 This Osprey Warrior volume deals specifically with the role of the Patriot Militaman in the southern theatre, namely the Carolinas and Georgia, perhaps the decisive area of operations during the war, and their role in blunting the British southern strategy. The milita was generally a geographically specific community-based formation with no fixed establishment or strength due to varied populations, the season and the short term service periods. 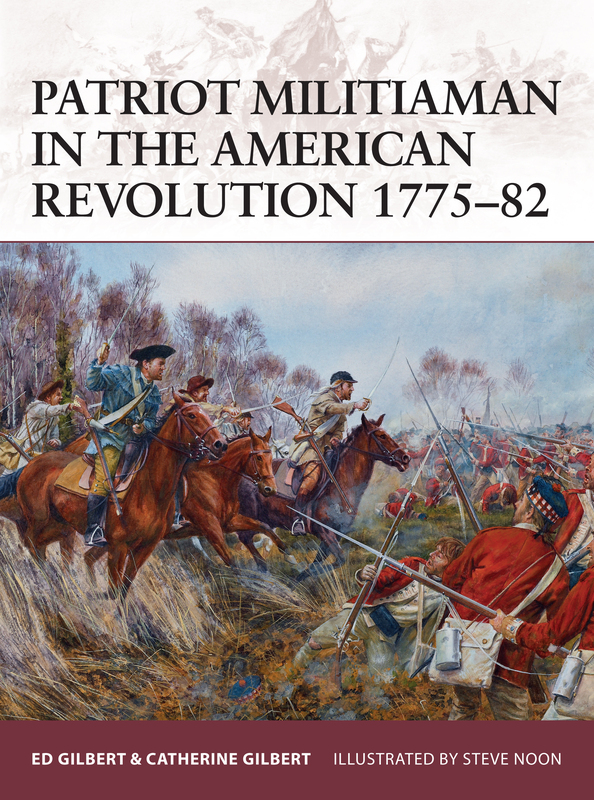 Many would join to accompany friends and family members; consequently militias were very much a reflection of their community and its heritage. The authors are clearly well versed in their subject matter as in just over 60 pages, they are able to give a superb outline of the role, lifestyle and contribution of these men to the creation of a nation. This book is a perfect addition to the collection of any wargamer of the AWI. 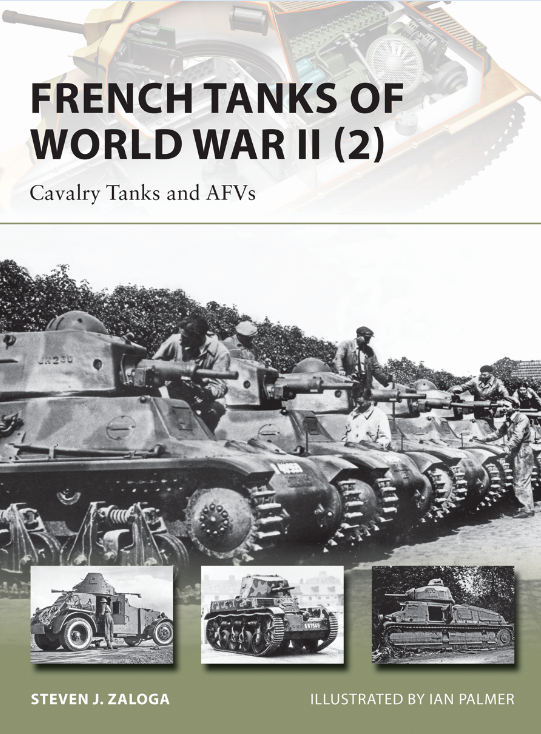 The author is probably best known for his works on Soviet and US armies in World War II, and he brings a wealth of ‘armour’ expertise to this volume on French cavalry tanks and armoured cars. The book traces the development of these vehicles from the end of World War I, including some interesting insights into the rivalries between the infantry and cavalry arms, and the industrial disputes that slowed the rearmament programmes in the late 1930s. This is a fine blend of technical, organisational and operational information, including some brief accounts of the fighting in Syria and Tunisia. There are plentiful photographs and full-colour illustrations to support the well-written text. 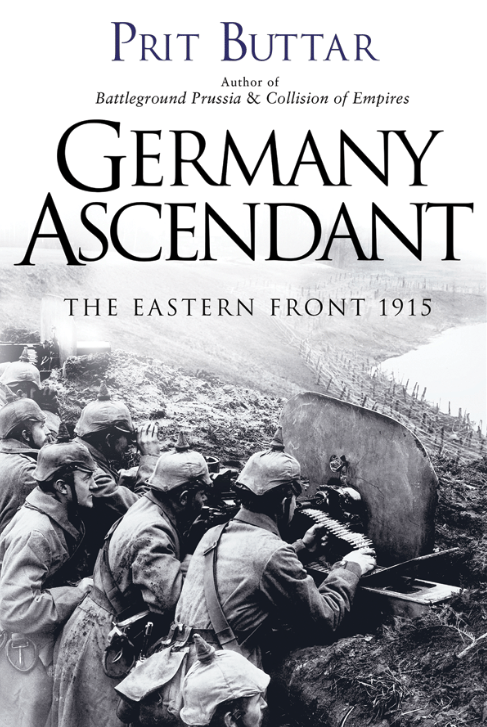 Often the Eastern Front is overshadowed by the Western Front, but in this book the author redresses the balance somewhat, following the struggle from the heights of the Carpathian mountains to the sweeping advances through Serbia where the capital Belgrade was seized. Well worth adding to your collection.